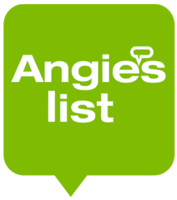 Angie's List is one of the premier and most widely used review sites when it comes to finding the right contractor for the project you need completed. Each company develops a report card of sorts as customers share their experiences across a number of fields such as quality, responsiveness, and professionalism. We have been able to maintain a high grade with more than 300 reviews to date, so our past customers clearly agree that we were the right company for their project. 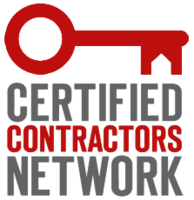 CCN provides contractors with the largest network of resources and training to help members perform among the best in their industry. Being a member of this organization shows that we make use of all resources that we have available to be the best we can be for your benefit. Whether it's new ideas or training, this organization keeps our certified experts at the top of the field. GuildQuality is one of the best sources for people to see how past customers truly feel about the company they've worked with. GuildQuality only yields reviews from people who have actually completed a project, so these reviews can really show you exactly what to expect. The survey also includes more in depth questions than your average review site, so these reviews really show you exactly what working with a company is like. The NRCA is the construction industry's most respected trade association, as it sets the standards and outlines the best practices for contractors to follow. It is the authority on how to build and all of its guidelines are embedded in the building code. We train our craftsmen to follow these standards on every project every time. Following these standards reduces the risk on your project and ensures that you get exactly what you need, done the right way. NERCA is a regional trade organization which specializes in working in the northeast part of the country. Inclusion in this organization shows that we know exactly how to work in the weather which New England can bring. When the weather can change in a minute's notice, you want the contractor that knows how to work through it. The Slate Roofing Contractor's Association is a trade organization that specializes in all elements of slate roofing. 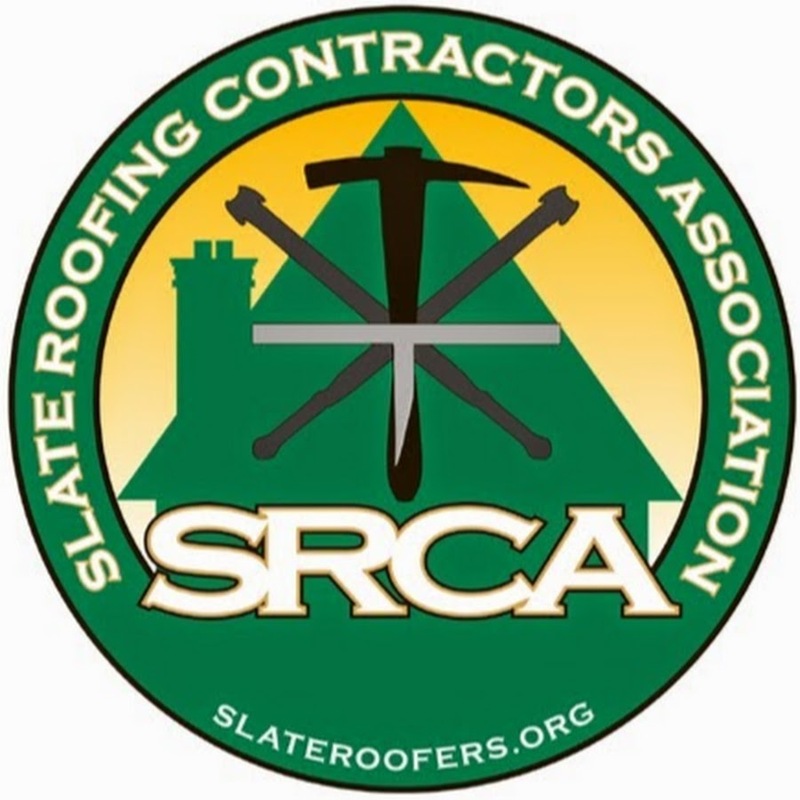 The SRCA has published installation guidelines on slate roofing, and it has developed training programs for repair, restoration, and installation of slate. Inclusion in this organization shows that GF Sprague follows every guideline when it comes to slate roofing and that we're definitely the right choice for all of your slate roofing and related needs. The Newton Needham Chamber of Commerce provides a network of local businesses, institutions, and nonprofits with a network that helps them to thrive. This chamber focuses on growing within the community, which is exactly what GF Sprague does. We are your local company, and we're not just in your neighborhood, we're your neighbor. Inclusion in this organization is proof of that. Having a Lead-Safe certification means that GF Sprague is licensed to handle lead, meaning we can help prevent any of the harm which lead can cause. Lead can be toxic to children and adults, so don't you want to work with a company that knows how to handle such a dangerous element? GF Sprague Roofing has received the prestigious designation of an authorized applicator for Carlisle Roofing Systems. Carlisle SynTec Systems has been the leader in single-ply roofing industry for more than 50 years. 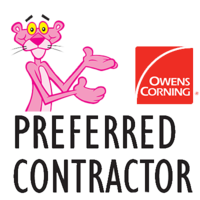 It continues to lead the roofing industry today by providing its customers with superior roofing systems and services through a select network of top rated install contractors. Great Lakes Window have spent many years developing the highest possible quality vinyl windows and patio doors on the market. With attention to quality and detail in installation, GF Sprague is honored to be a certified dealer. Revere Copper Products has over a 200 year old reputation of providing exceptional quality, delivery and customer service to the Copper industry. This is a reputation we are proud to carry forward into the next century. GF Sprague Roofing is Velux Certified. The Velux Skylight Installation certification program was developed to partner with installers and help provide the end user with the very best experience possible.